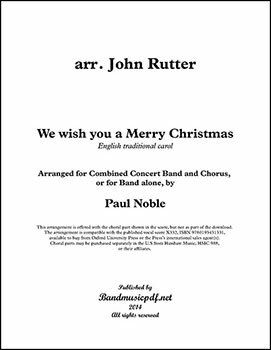 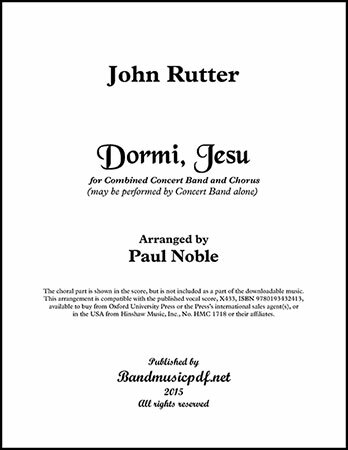 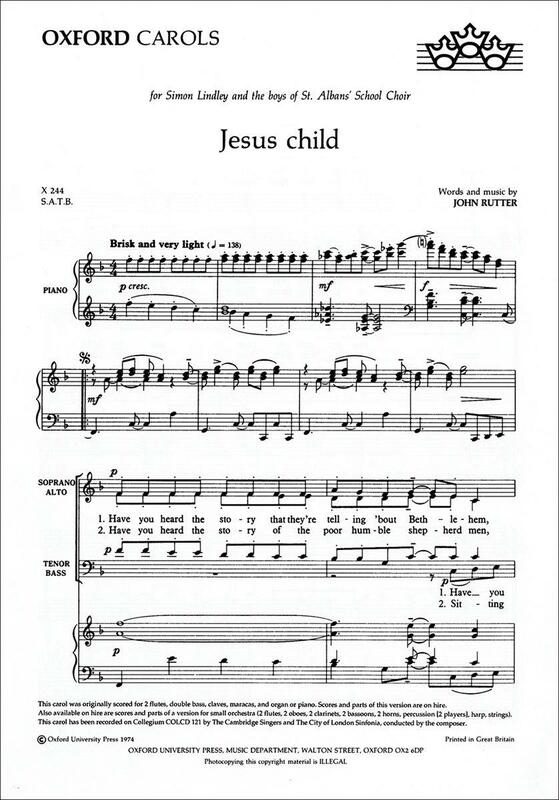 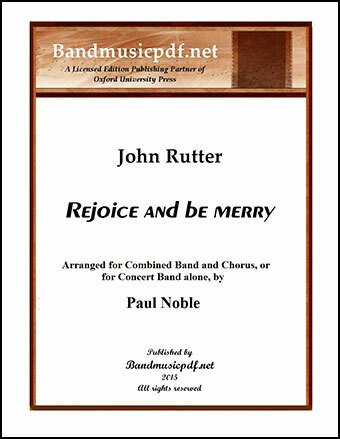 Although first published in 1974, the John Rutter carol, Jesus Child, remains just as fresh today as it was when first issued. 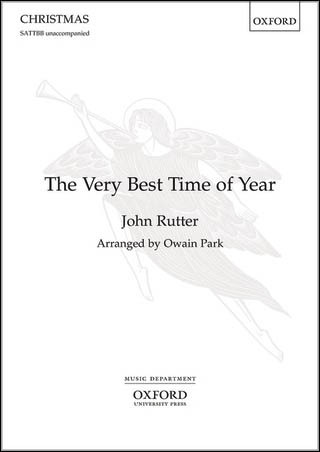 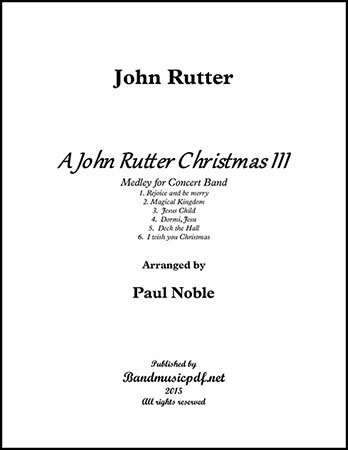 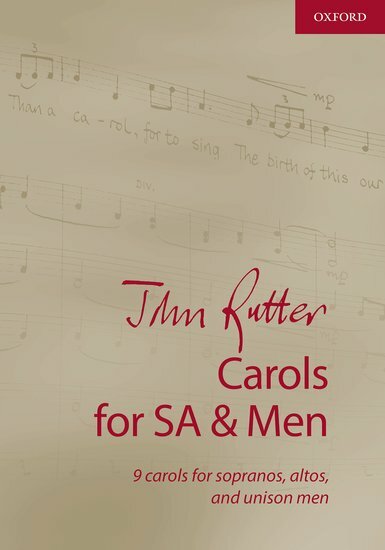 Rutter creatively sets this timeless German carol for SATB divisi a cappella voices. 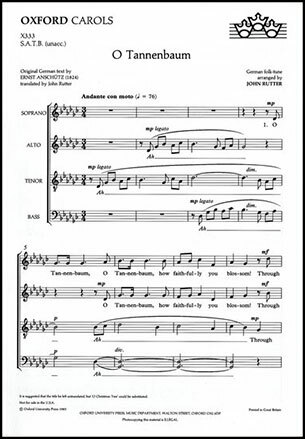 With a floating feeling like the branches of the tree, the carol begins with chorus "ahs" and melody in the soprano part. 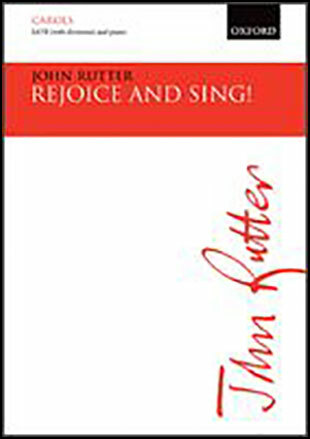 Rejoice and Sing! 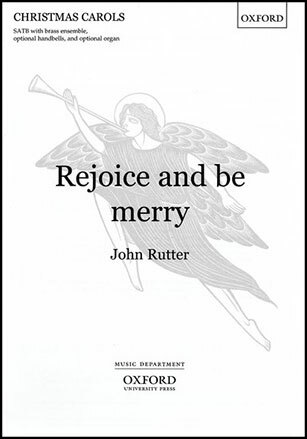 Rejoice and Sing! 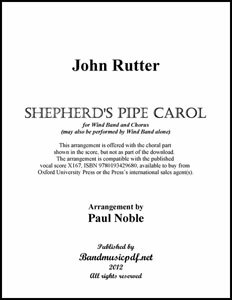 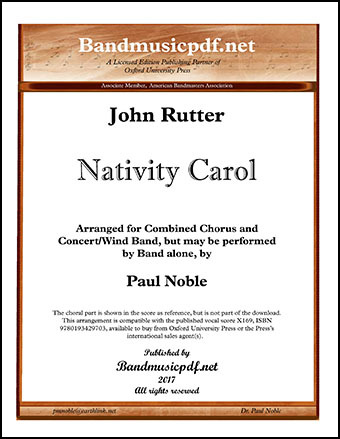 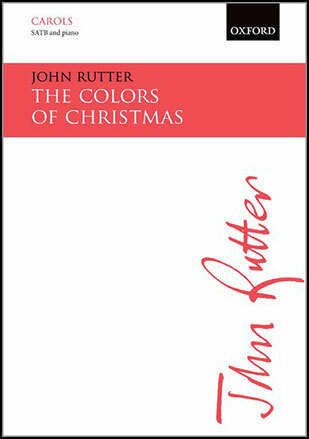 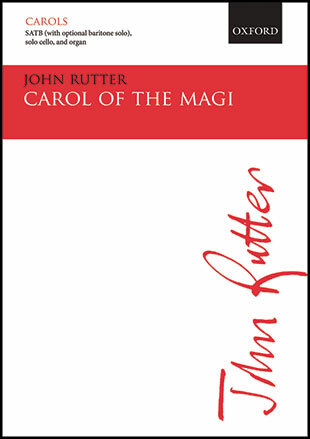 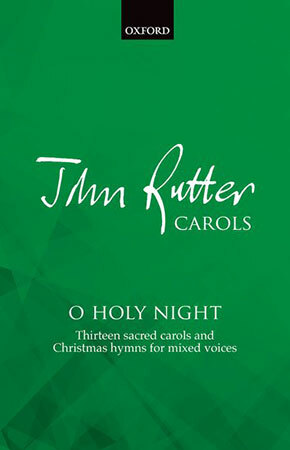 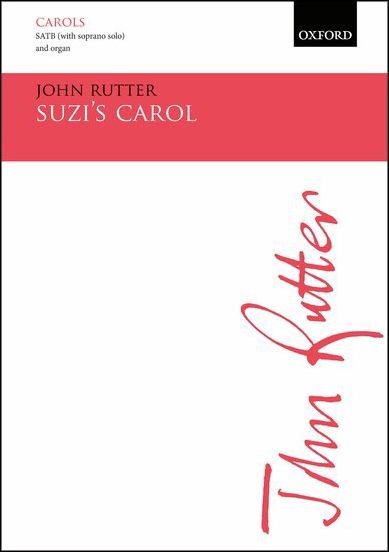 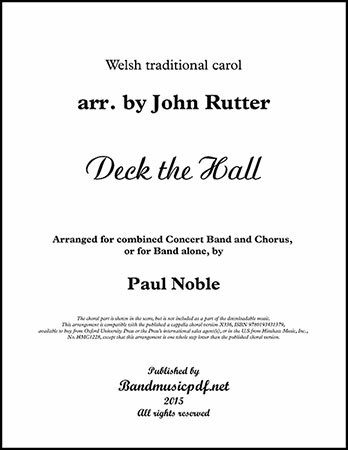 This distinctive setting, for choir and organ, of the traditional Cornish carol is a welcome addition to the Rutter Anniversary Editions series. 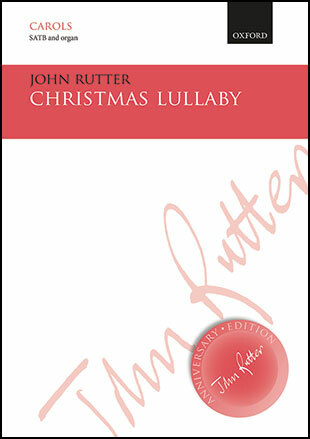 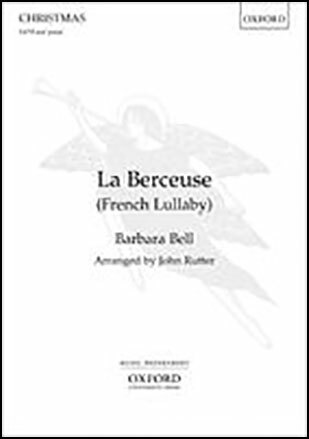 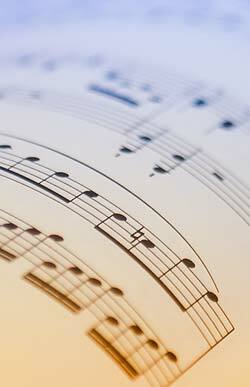 The Latin text of this lullaby has been known and admired for centuries. 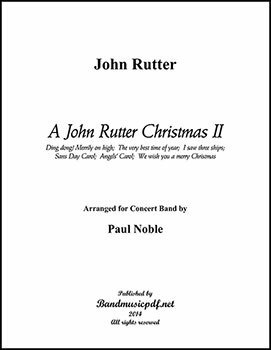 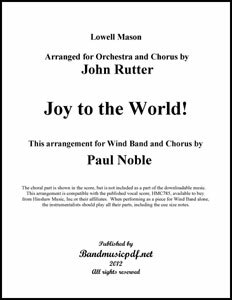 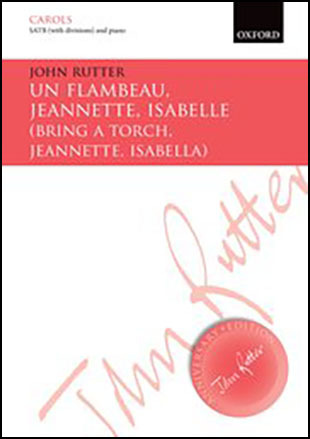 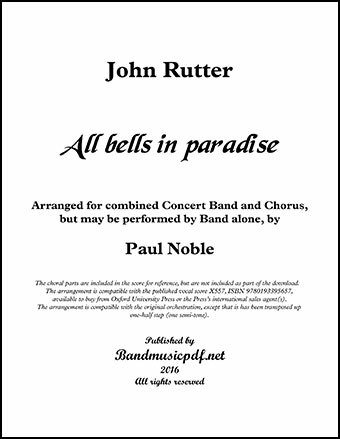 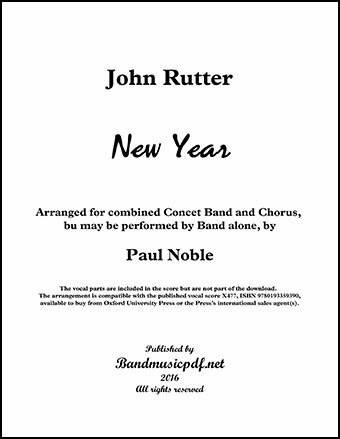 John Rutter's choral setting has been arranged here for combined concert band and chorus but may be performed by concert band alone.